Although the entries are open to all boats, which may depart from any of the recognised harbours between Cape Town and Gordon’s Bay, fish will ONLY be weighed in at the Atlantic Boat Club in Hout Bay, daily. 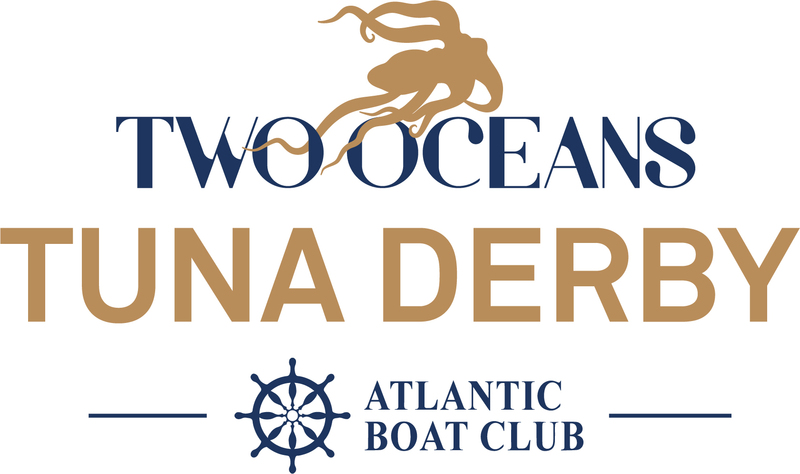 The Atlantic Boat Club will also host the opening function (6th November) and organisation for this years event which promises to be the best derby yet. Amanzi Mag has some ambassadors who will hopefully be submitting some of the inside scoop of the 12th Consecutive year Two Oceans Marine is sponsoring the ever popular Two Oceans Tuna Derby South Africa’s Prestigious Sport Fishing Event from 7 – 11 November 2017.